Directions: Take Garth Rd west to Right on Free Union Rd, Right on Woodlands Rd, Left on Beau Mont Farm Rd, house on Right. Or, from Hydraulic Rd take Earlysville Rd (743) to Left on Woodlands Rd, Right on Beau Mont Farm Rd, house on Right. 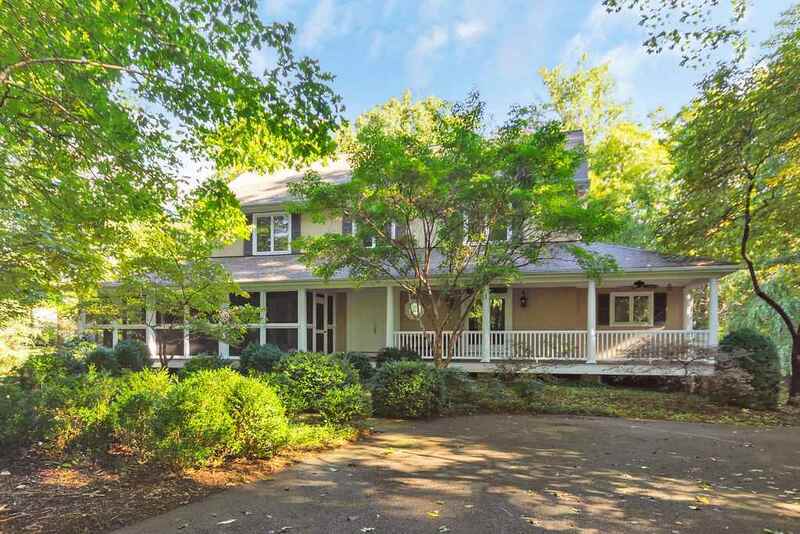 Please, send me more information on this property: MLS# 585751 – $849,000 – 3145 Beau Mont Farm Rd, Charlottesville, VA 22901.